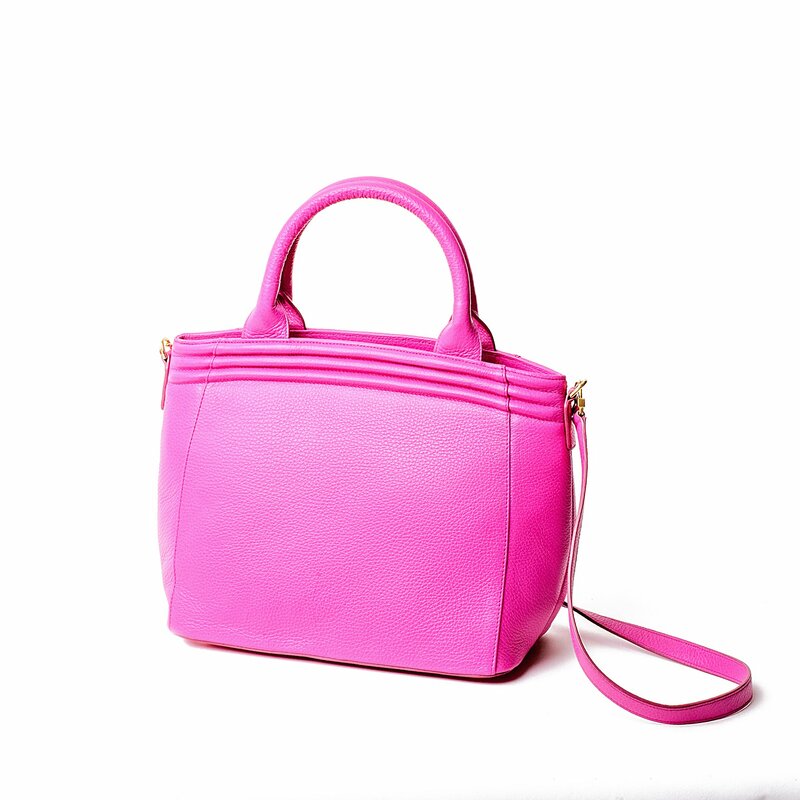 Show your true colors by carrying the Hibiscus Pink Getaway bag while wearing your favorite outfit. 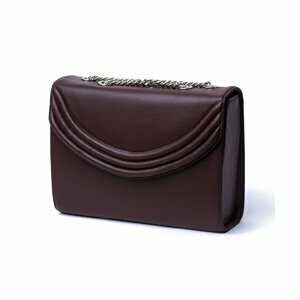 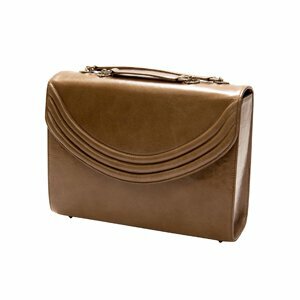 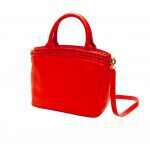 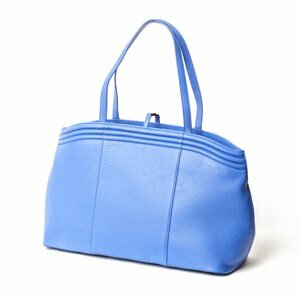 It is the ideal day bag for busy fashionistas on the go. 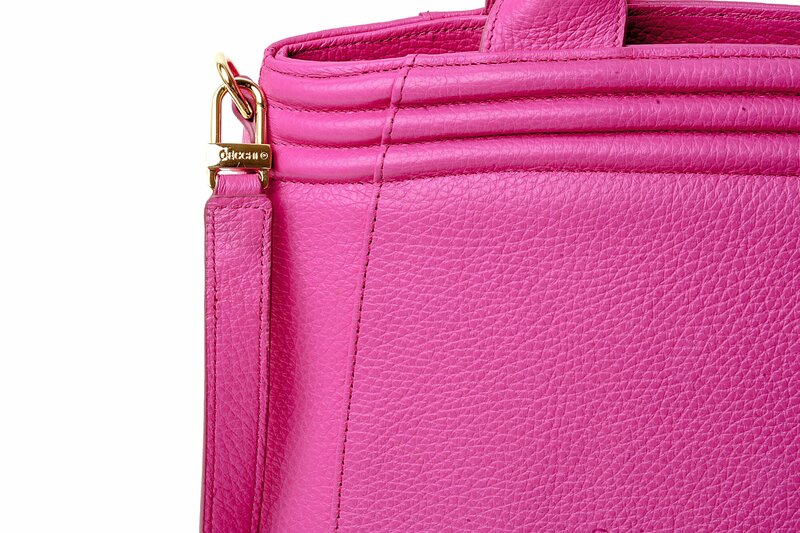 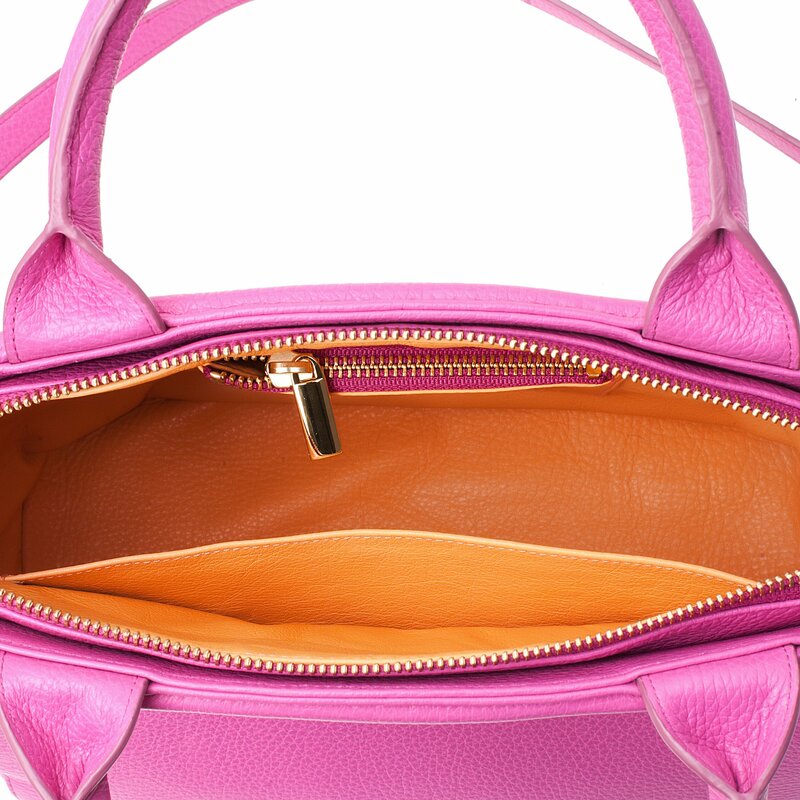 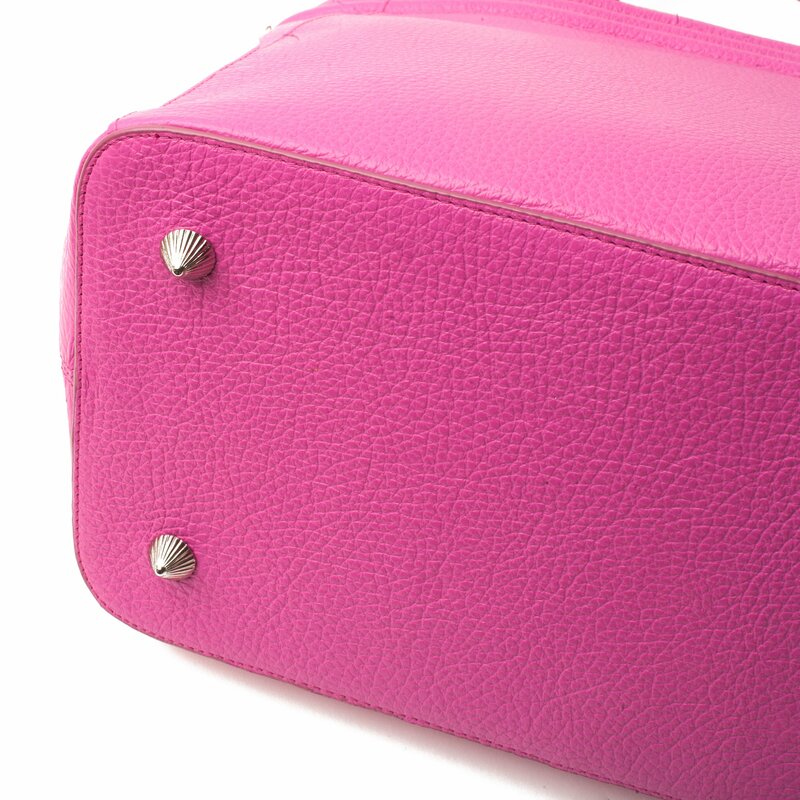 This 100% leather bag is a powerful pink and has a two pockets in it’s all leather interior that is done in a bright and complimentary Cantaloupe color, developed exclusively by Lauren Cecchi New York. 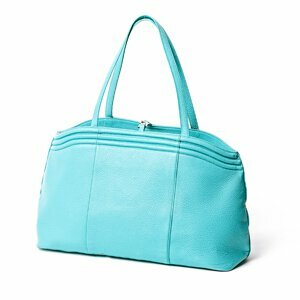 The Getaway seen in Cosmopolitan Magazine, the Hibiscus Pink Getaway bag features a silver embossed heat stamp logo, a classic top handle, and an extra leather strap to further broaden your style options.